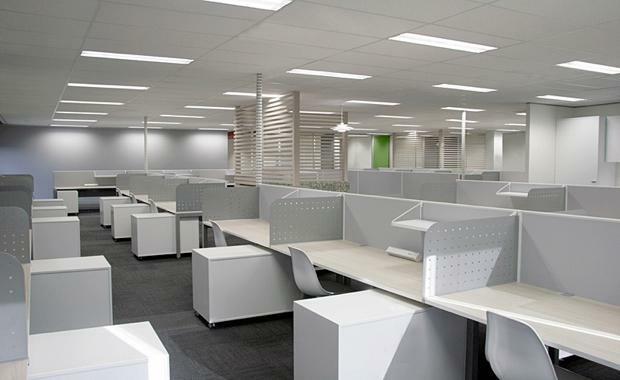 Office investment yields have hit a record low in Melbourne after another standout year for commercial sales activity. CBRE’s new Australia Office MarketView report highlights that 2015 was a bumper year for office investment sales, with $14.9 billion in assets changing hands relative to the 10 year annual average of just over $9 billion. This contributed to a further tightening in prime yields in Q4 to average 6.1 per cent nationally – with Melbourne achieving record yields. CBRE Associate Director, Research, Felice Spark said the $675 million sale of a 50 per cent stake in Southern Cross Towers had assisted in resetting market yields in Melbourne, with the sale struck at a yield of circa 5.1 per cent. CBRE’s report tips further yield compression given ongoing investor demand, particularly from offshore buyer groups – not just from Asia but from Germany, North America, the Middle East and the Euro Zone. “There are still several major transactions in due diligence or in negotiation which are expected to settle in Q1 this year. We are forecasting further yield compression in the first quarter of 2016, but then expect to see stabilisation, before some modest decompression later in the year, as a result of rising bond yields,” Ms Spark said. In Melbourne, prime yields tightened by 32 basis points over Q4, 2015 to an indicative yield of 5.9 per cent - the lowest on record, compared to a previous low of 6.3 per cent in the December quarter of 2007. Secondary yields in Melbourne also tightened, by 25 basis points, to a record low of 7.0 per cent. CBRE Executive Managing Director, Capital Markets, Mark Granter said interest from offshore investors was continuing to propel the Melbourne investment markets.